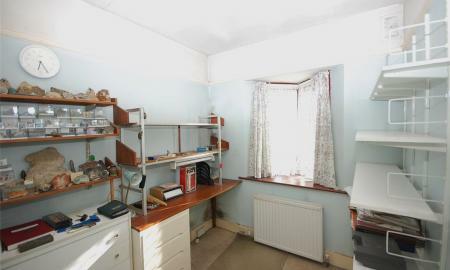 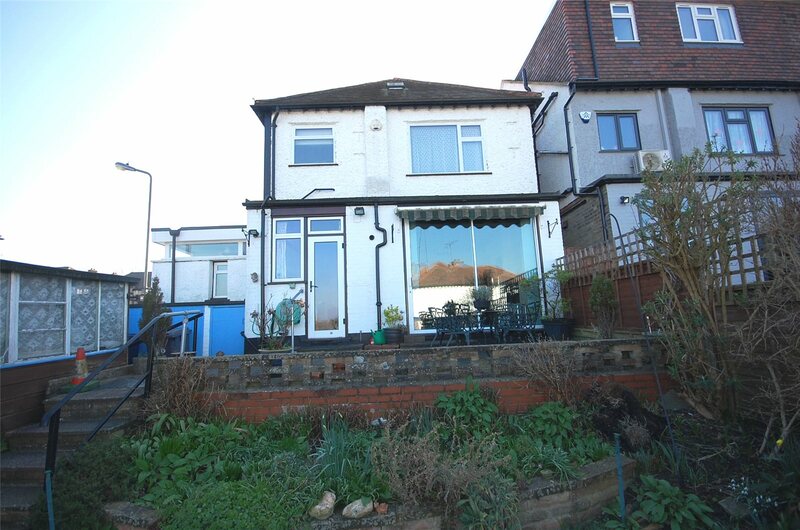 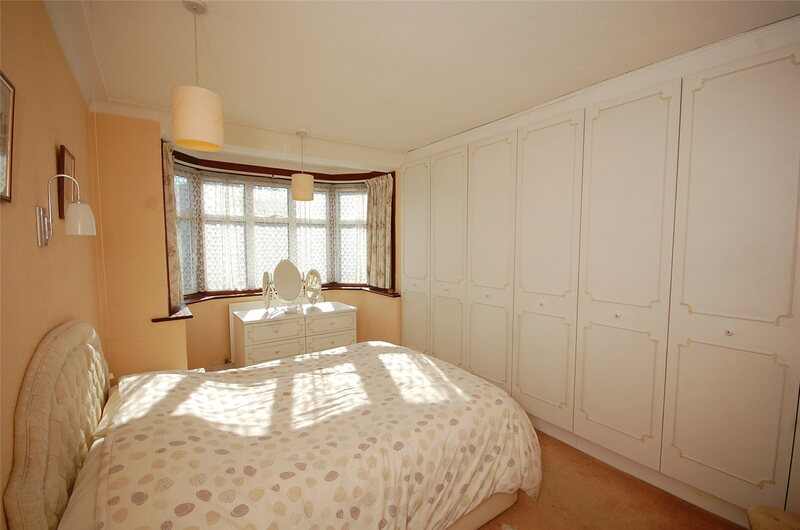 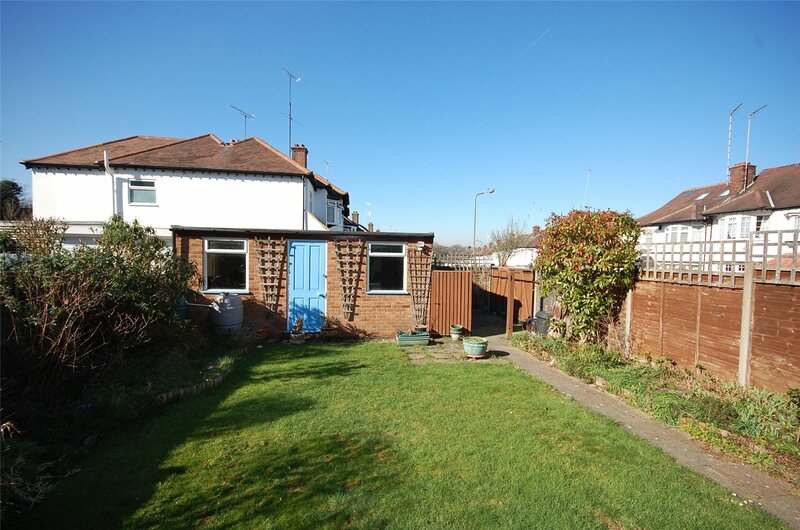 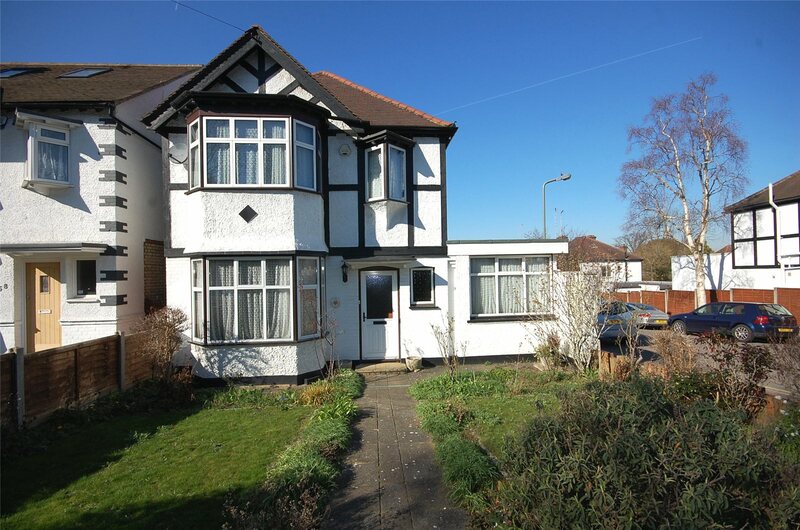 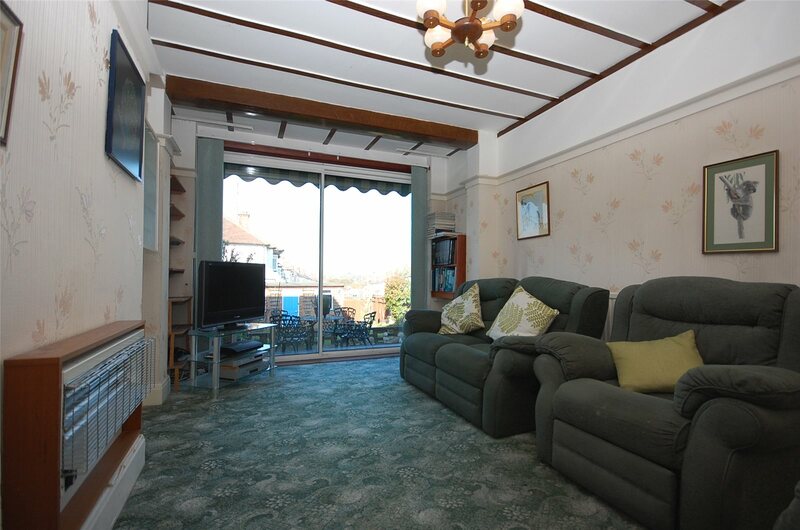 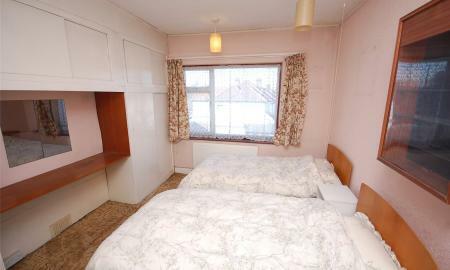 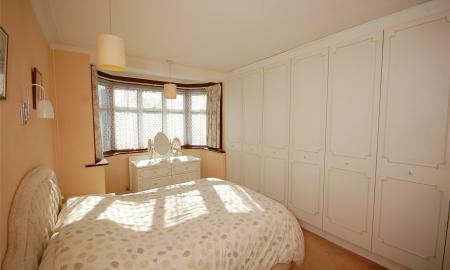 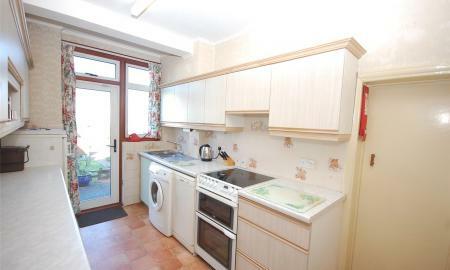 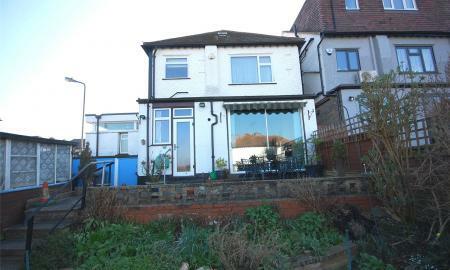 The property benefits from two/three reception rooms, detached garage, guest WC, double glazing, front and rear gardens. 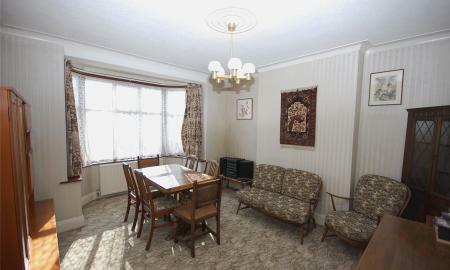 To really appreciate the potential and location an internal viewing is highly recommended by the Vendors Sole agent Ellis & Co. Telephone 0208 349 3131. Low level WC, pedestal mounted wash hand basin, single radiator, rear aspect double glazed window. 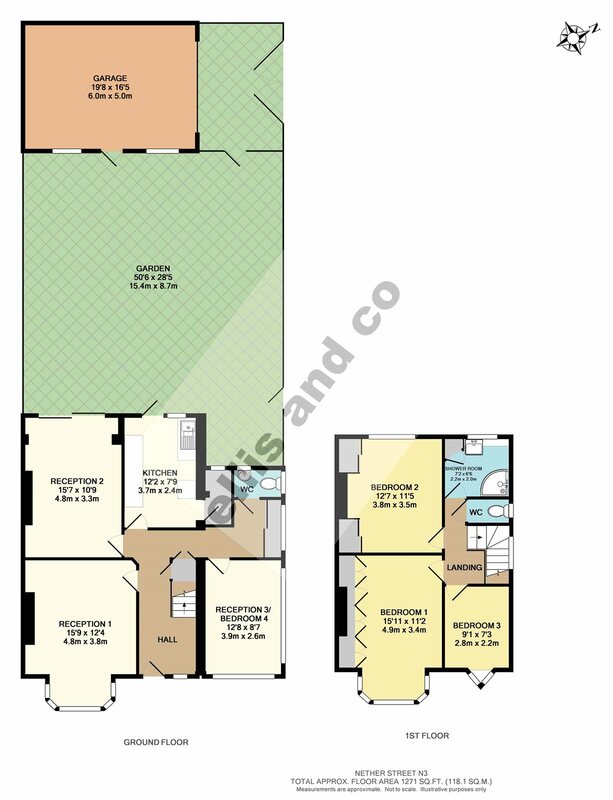 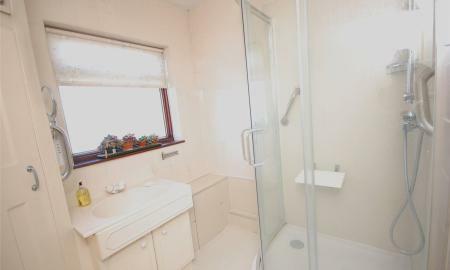 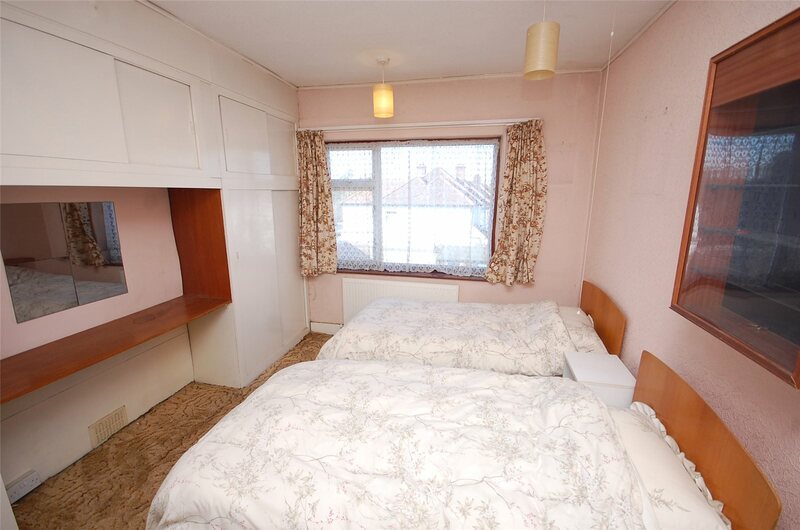 2.2m x 2.0m (7'2" x 6'6") Two piece suite comprising of separate shower cubicle, inset wash hand basin with cupboard under, rear aspect window, tiled wall. 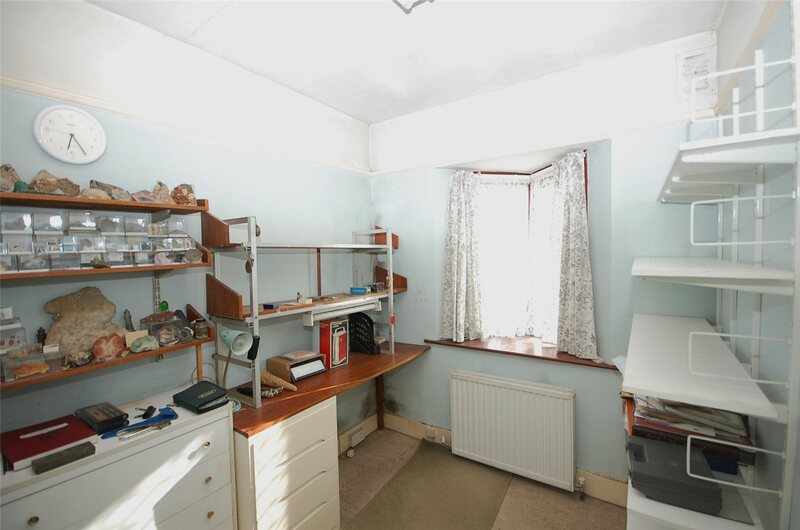 Low level WC, side aspect window. 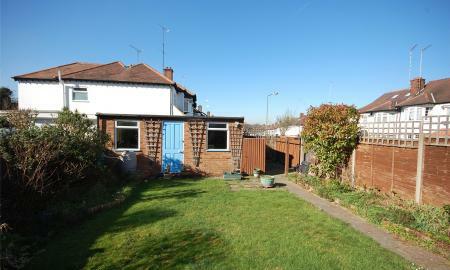 15.4m x 8.7m (50'6" x 28'5") Mainly laid to lawn with flower and shrub borders, door to garage, side access. 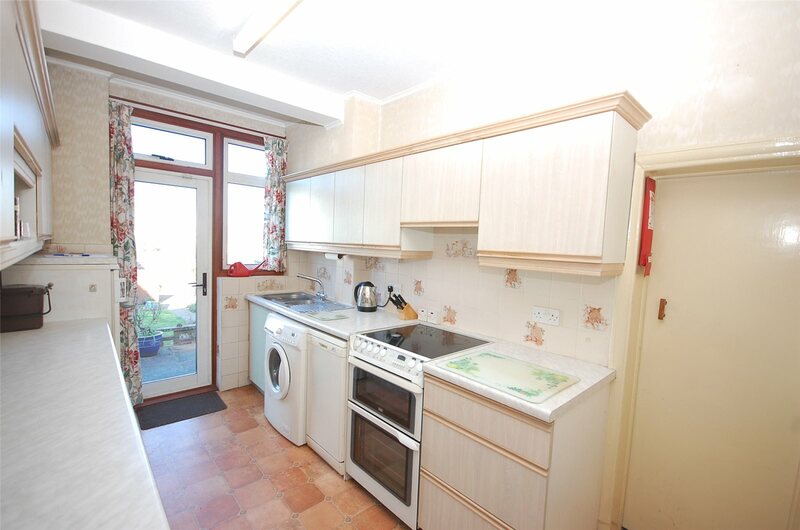 6.0m x 5.0m (19'8" x 16'5") Access via West Avenue, with up and over door.